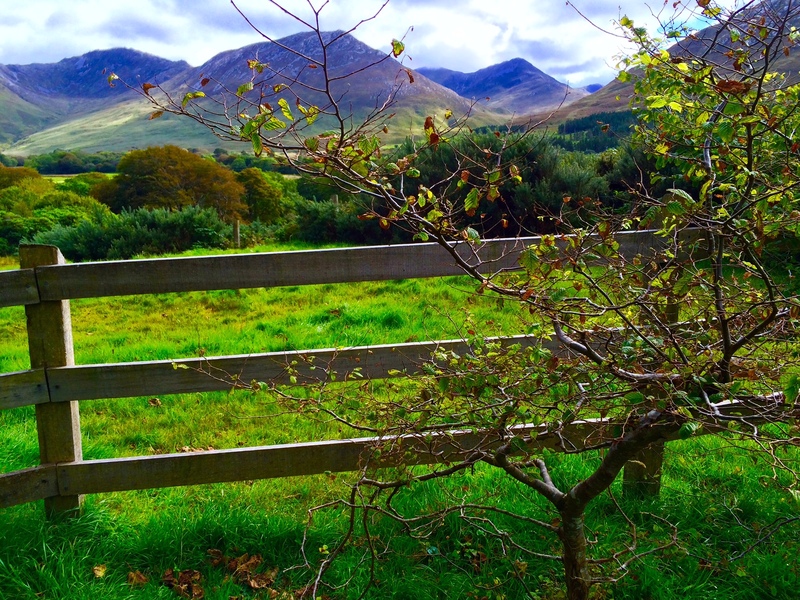 IRELAND begins in a couple days. Join us on our tour via photos. 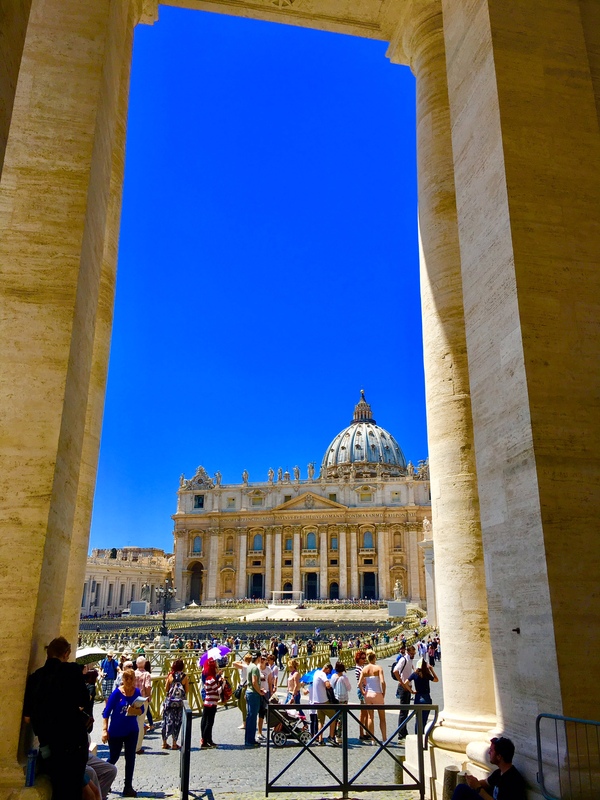 St. Peter’s Cathedral through Bernini’s famous archways. Rome, Italy. On the Italy tour. Mike Ross kept Travel. 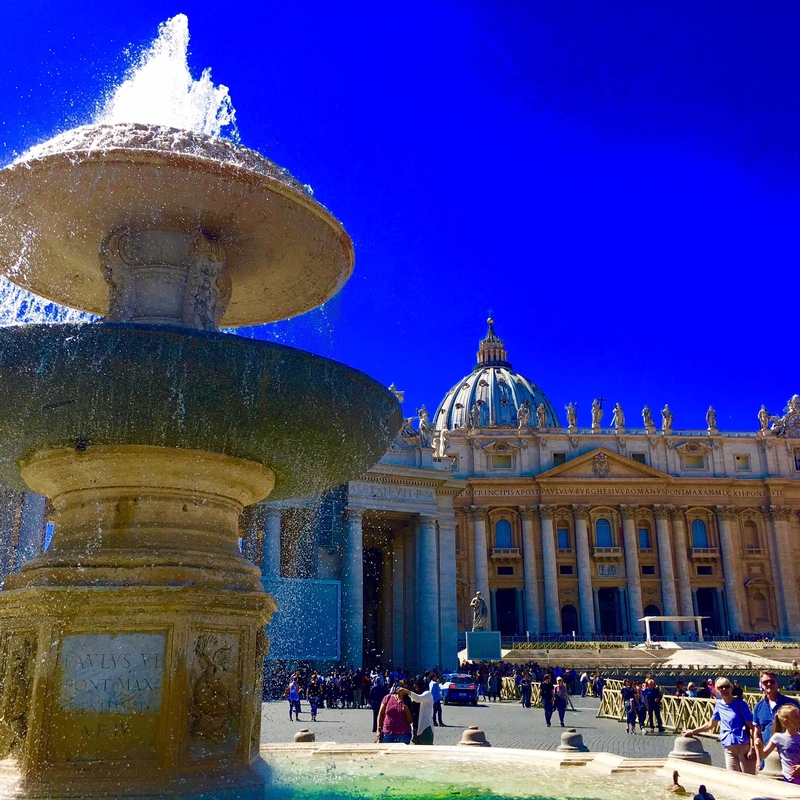 In front of St. Peter’s Cathedral, St. Peter’s Square, Rome, Italy. On the Italy tour. Mike Ross kept Travel. 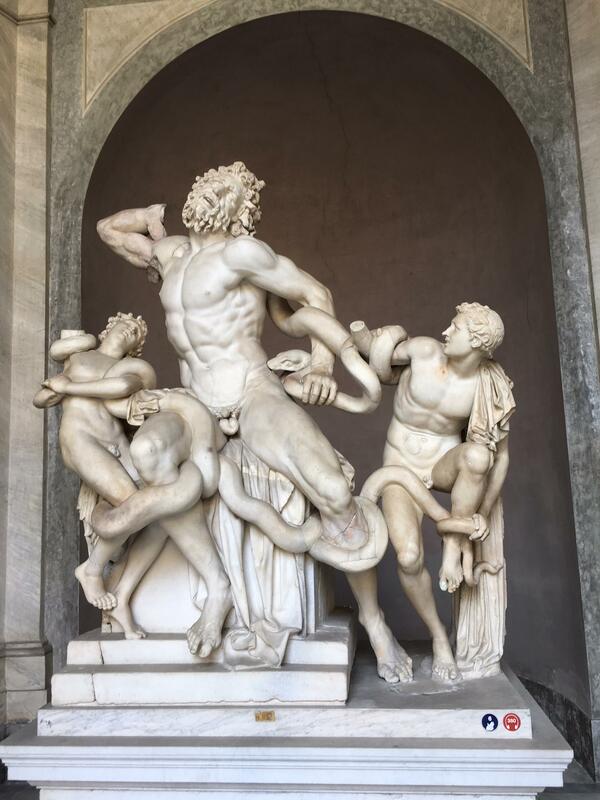 One of the most famous statues in the world, The Last Laocoon, Vatican Museum, Rome, Italy. On the Italy tour. Mike Ross Travel. 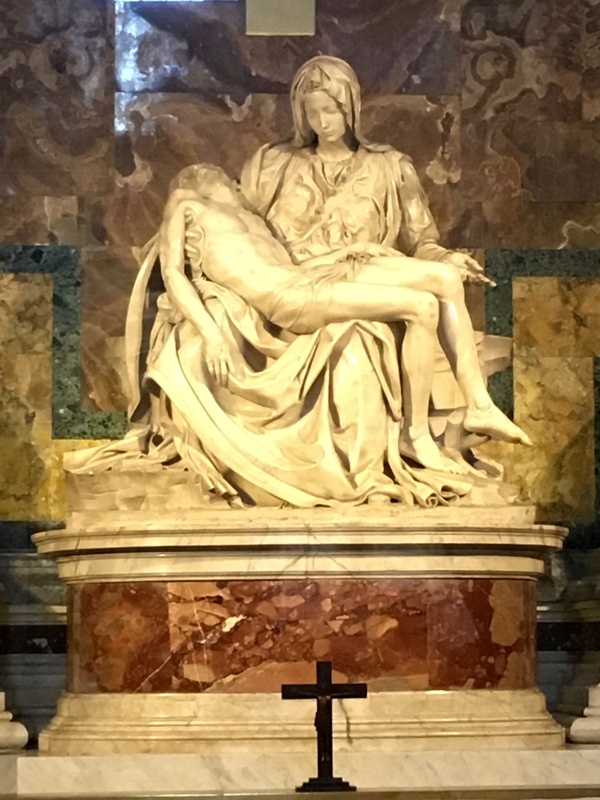 Michelangelo’s Pieta, in St. Peter’s Cathedral, Rome, Italy. On the Italy tour. Mike Ross Travel. 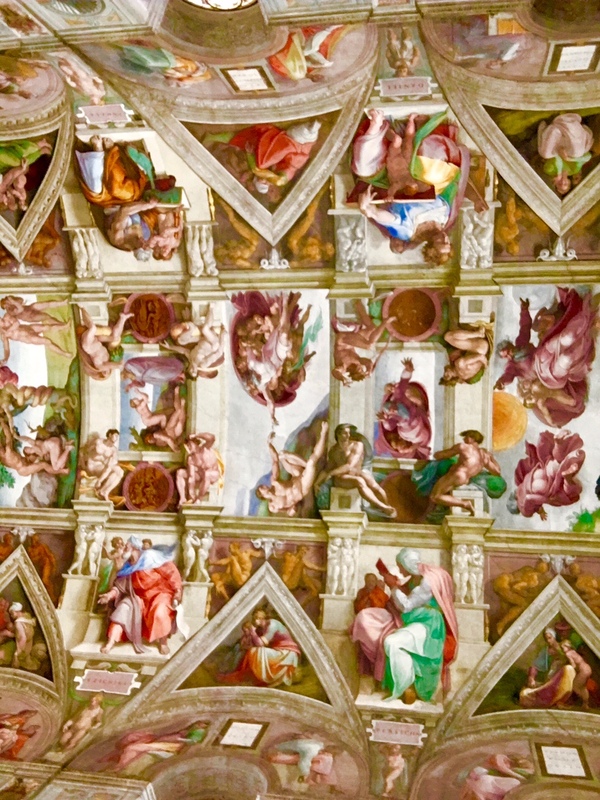 Michaelangelo’s Sistine Chapel ceiling, Vatican City, Rome, Italy. On the Italy tour. Mike Ross Travel. 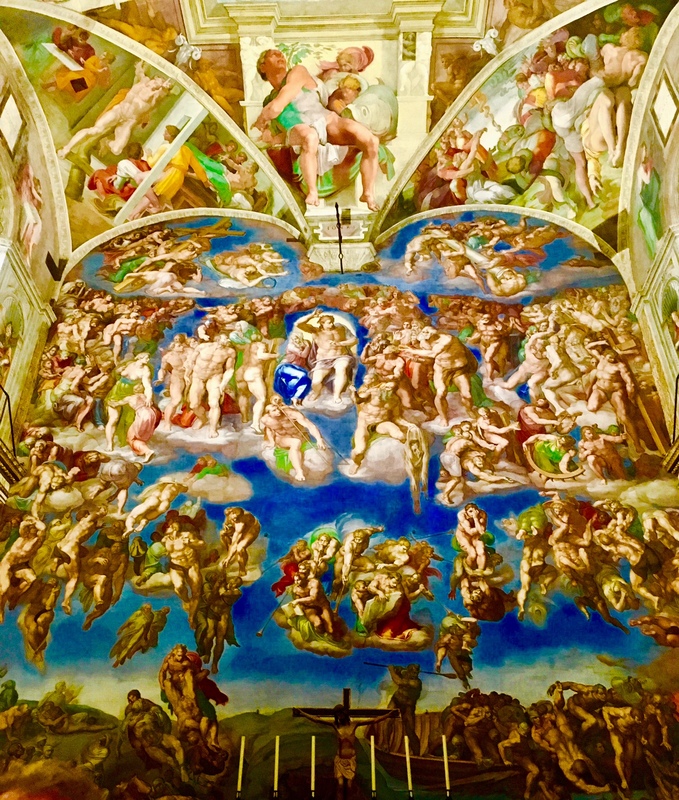 Michelangelos heart stopping The Last Judgment, in the Sistine Chapel. Rome, Italy. On the Italy tour. Mike Ross Travel. 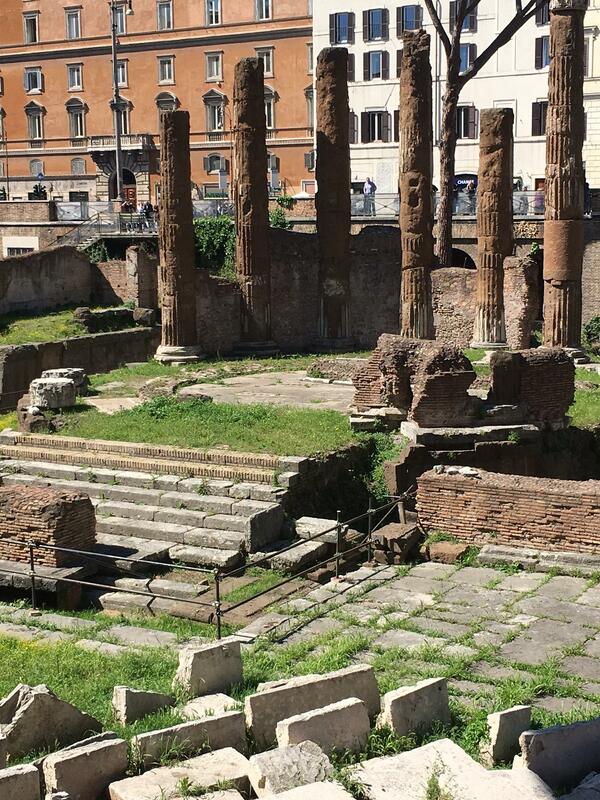 Where Julius Caesar was assassinated, the Ides of March, 44 BC. Rome, Italy. On the Italy tour. Mike Ross Travel. 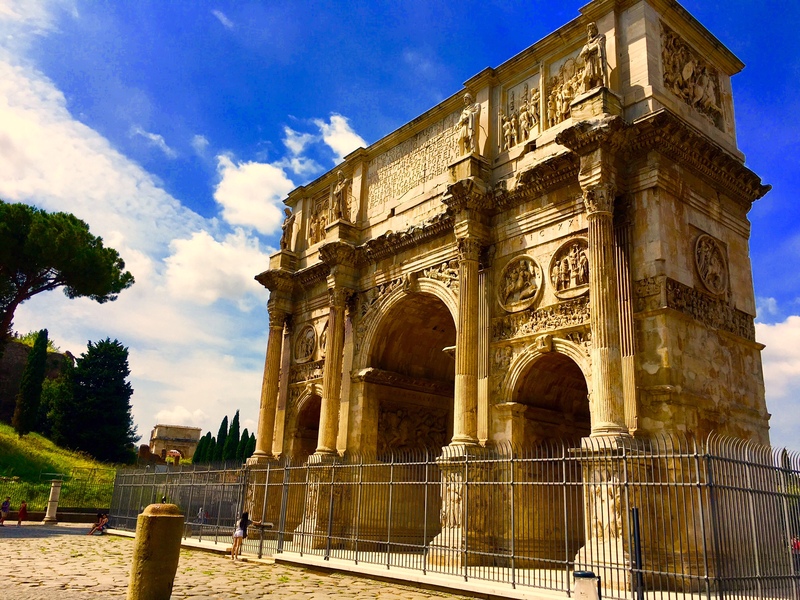 The Arch of Constantine the Great. Rome, Italy. 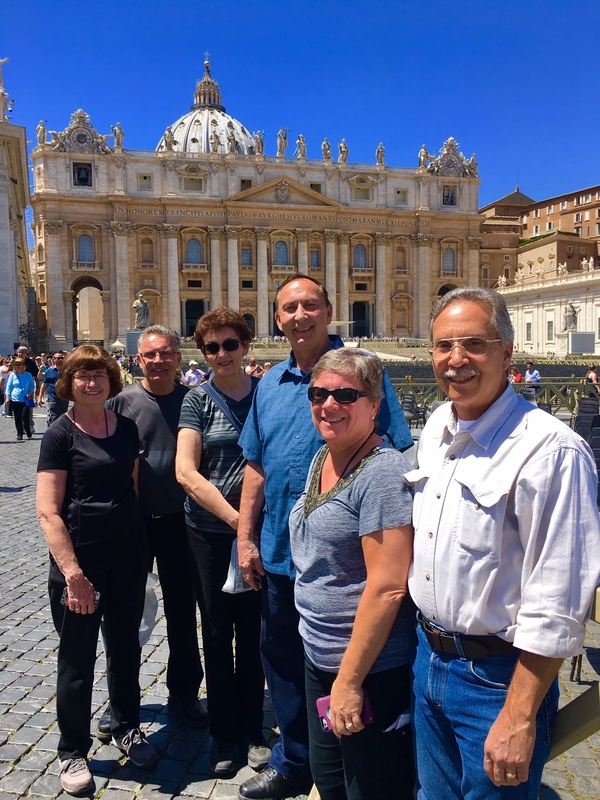 On the Italy tour. Mike Ross Travel.